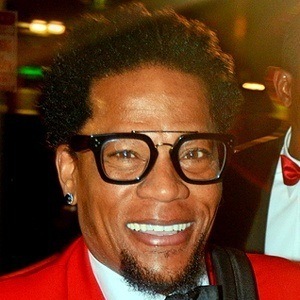 Standup comedian who was the first host of BET's Comic View and who created and starred on the sitcom The Hughleys from 1998 to 2002. 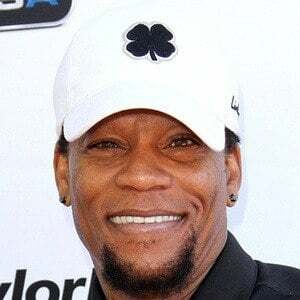 In 2013, he was a contestant on Season 16 of Dancing with the Stars. He was expelled from high school for frequent misbehavior. 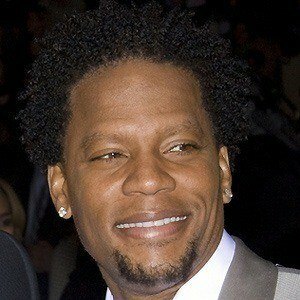 He was one of the four comedians, alongside Bernie Mac, Steve Harvey, and Cedric the Entertainer, who was featured in the Spike Lee film The Original Kings of Comedy. 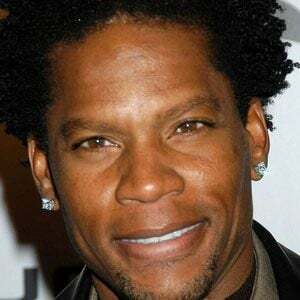 He married Ladonna Hughley on February 22, 1986 and had three children with her. His son Kyle suffers from Asperger syndrome, which he has spoken about openly. 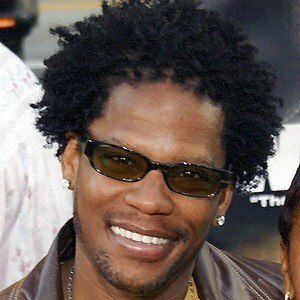 His father was a Delta Air Lines maintenance worker. 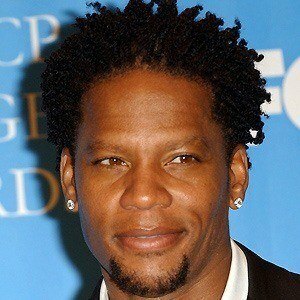 He filled in for Meredith Vieira in hosting Who Wants to be a Millionaire.